Showing results by author "Herbert A. Kenny (translator)"
This unique poetic translation by Herbert A. Kenny, historian and poet, is the first that incorporates the Biblical, theological and historical allusions of the greatest poem im Christendom into the text itself. It can now be appreciated without a glossary or accompanying notes. 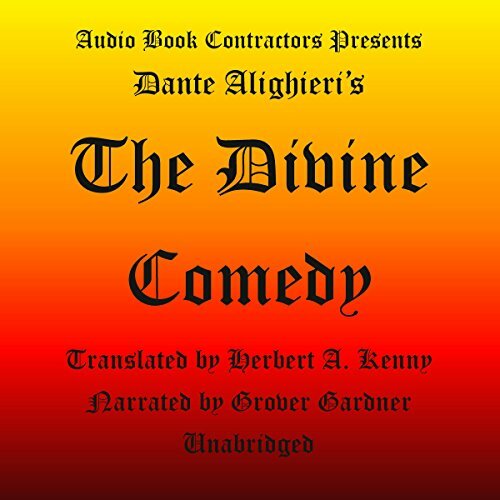 Listen as the liquid lines take you through the horrors of the "Inferno", the mysteries of "Purgatorio" and the glories of "Paradiso".